Boutique Georgian House in Pimlico is celebrating the best British ingredients in the form of a quite wonderful and Insta-friendly Cheese Afternoon Tea. 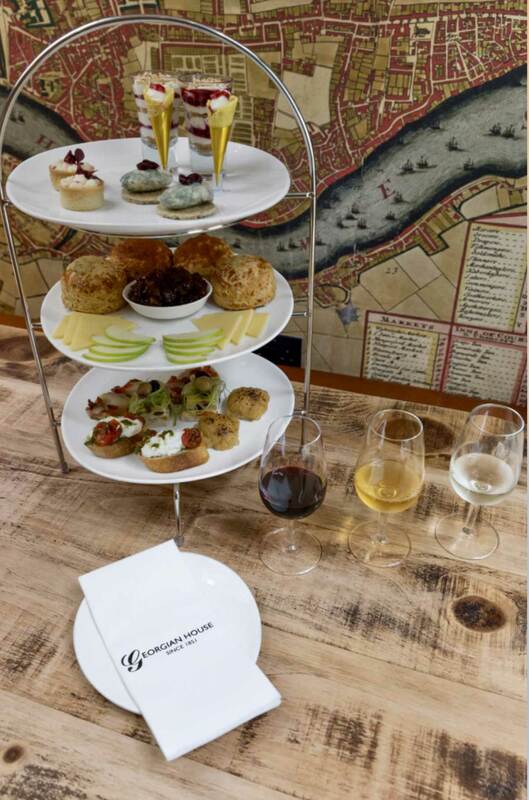 With three tiers of decadent delights and an English wine flight to enhance the flavours, Georgian House’s Cheese Afternoon Tea is a big treat and perfect to enjoy throughout British Food Fortnight, 22nd September – 7th October. Championing British suppliers and provenance, the ingredients in the Cheese Afternoon Tea are carefully curated to showcase the best produce from a range of artisan suppliers, including Borough Market’s Drunk Cheese, Sussex’s High Weald Dairy and North London’s Cobble Lane Cured. The freshly-baked breads are from Paul Rhodes, while additional cheese are supplied by Cheese Plus in Cambridge, and Bookham and Harrison on the Surrey/Sussex border. Delights to savour include Ashdown Foresters smoked cheddar Welsh rarebit, Wigmore sheep’s cheese, Nduja & roasted pepper open sandwich, cheddar & thyme and Brighton Blue cheese scones accompanied with Deerview chutney, Black Forest cheesecake shots and raspberry Mascarpone cheese cones. 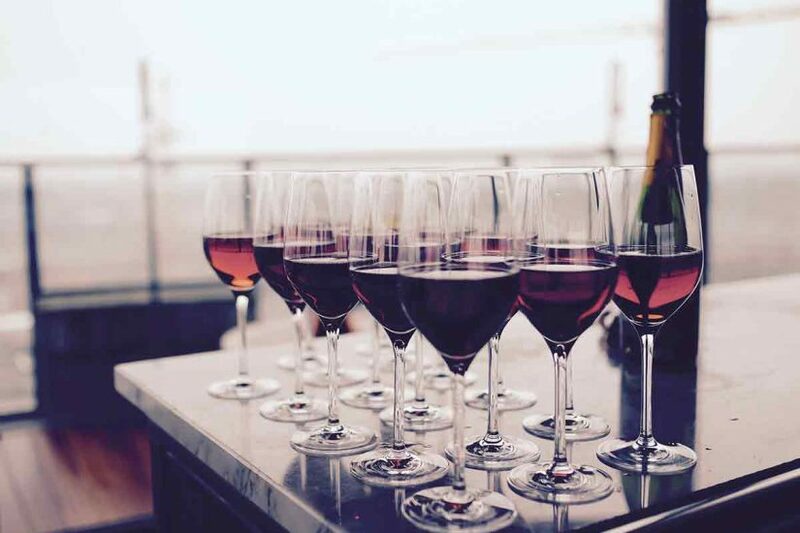 A drinks flight featuring some of South England’s best wine and cider, including The Bolney Wine Estate’s Kew Red English wine, Trenchmore Silly Moo cider and Ridgeview’s Rose de Noirs English sparkling wine, is available to complement each dish. Bottomless Prosecco is also available to toast an afternoon well spent. 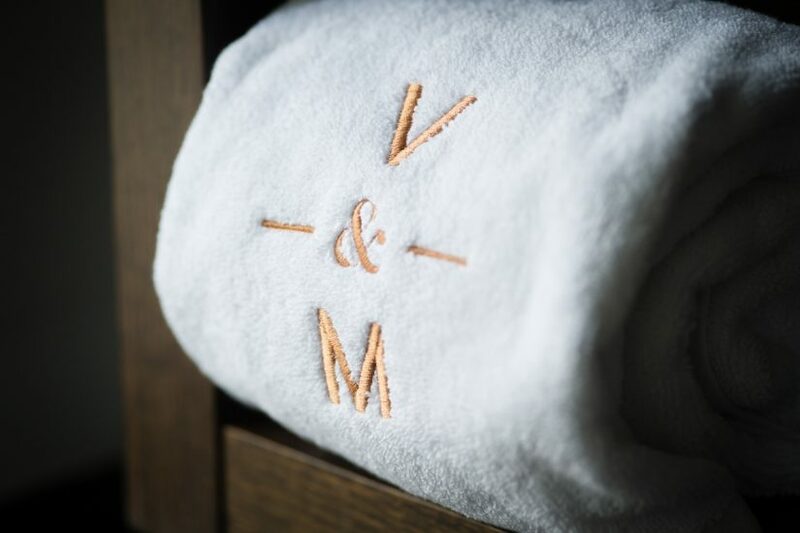 Surprise a partner and reserve a table, experience it with the girls following a morning of shopping in central London or book for a birthday celebration and post pics to generate some afternoon tea envy.